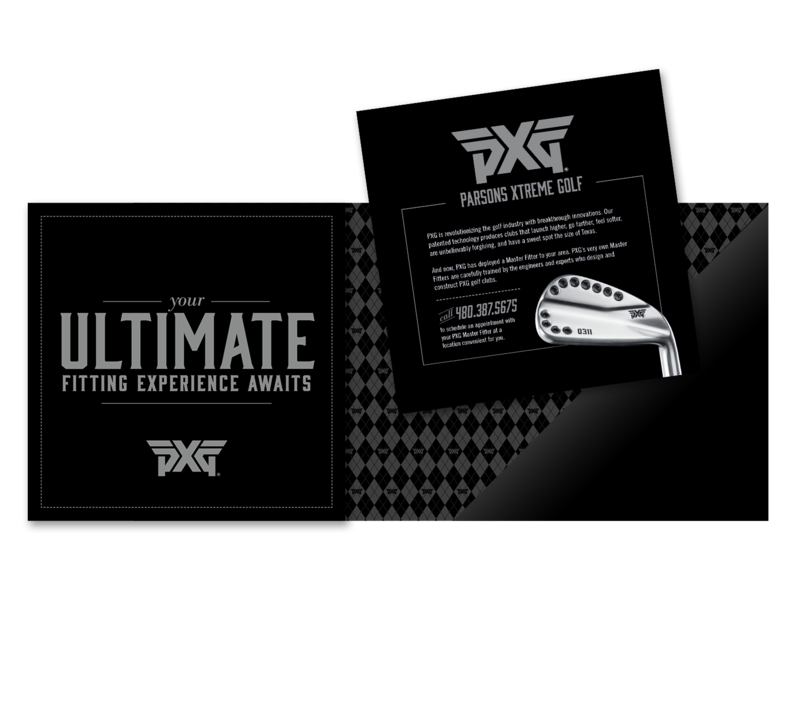 Parsons Xtreme Golf wanted a high end direct mail piece to mirror their luxe image. 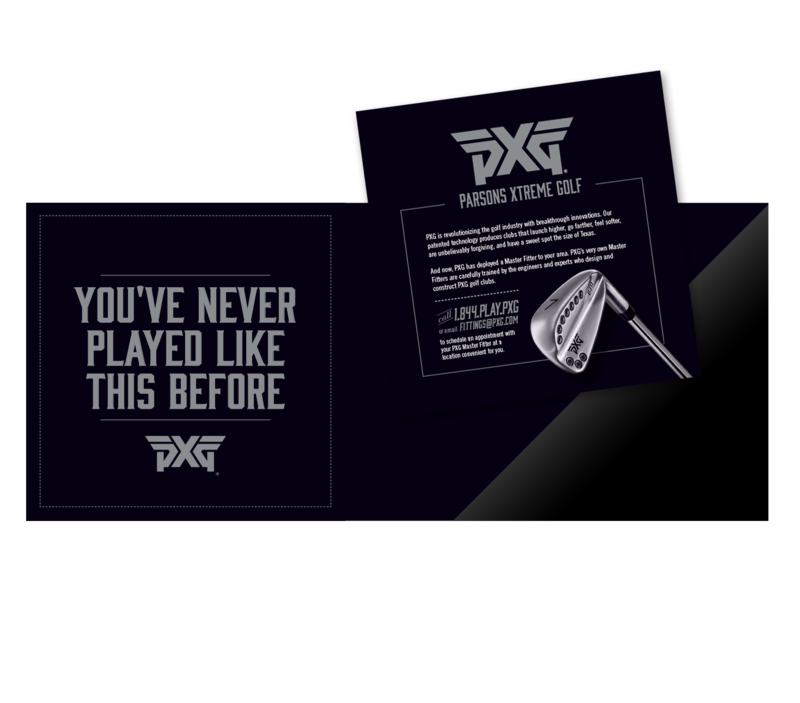 We designed this sharp looking mailer targeted to golf aficionados in several markets. 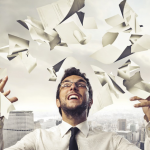 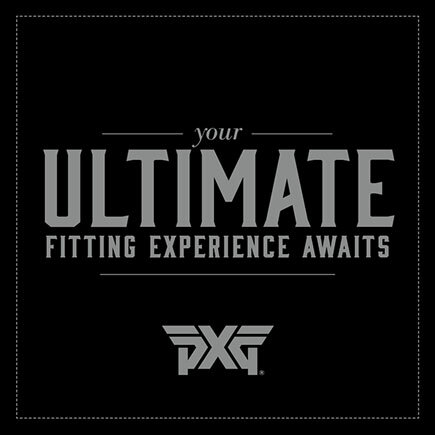 We also leveraged the list and printing for a one-stop, no hassle solution for PXG.